It may be that I'm becoming a Grinch in my advancing years, but Black Friday and the associated string of made-up shopping days really got to me this year. I appreciate a good deal as much as anyone, but the noise level and pressure to act quickly really turned me off. Of course, I completely understand why any product manufacturer or retailer would want to be visible during the most active shopping weekend of the year. But the companies I was most impressed with were the ones that found a way to do something special rather than devaluing what they do the rest of the year with a steep discount. 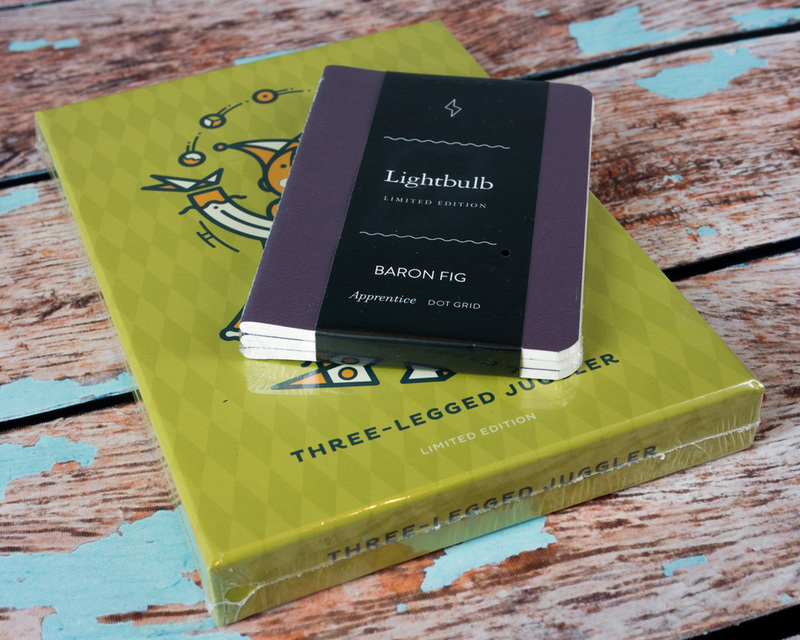 Baron Fig took a unique approach by releasing two special edition notebooks: Three-Legged Juggler on Black Friday and Lightbulb on Cyber Monday. 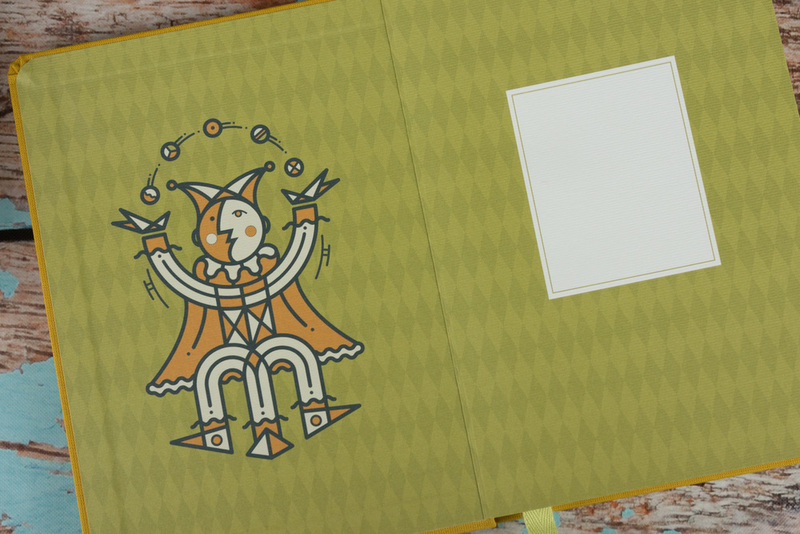 Three-Legged Juggler is a special orange run of Baron Fig's original Confidant notebook with some unique design elements added in partnership with South Carolina design shop The Half and Half. The shade of orange they went with is quite nice. It has some pop, but it's also more professional looking to my eye than the orange offerings from competitors like Rhodia and Leuchtturm1917. It also happens to be a pretty good match for the orange Karas Kustoms Ink. 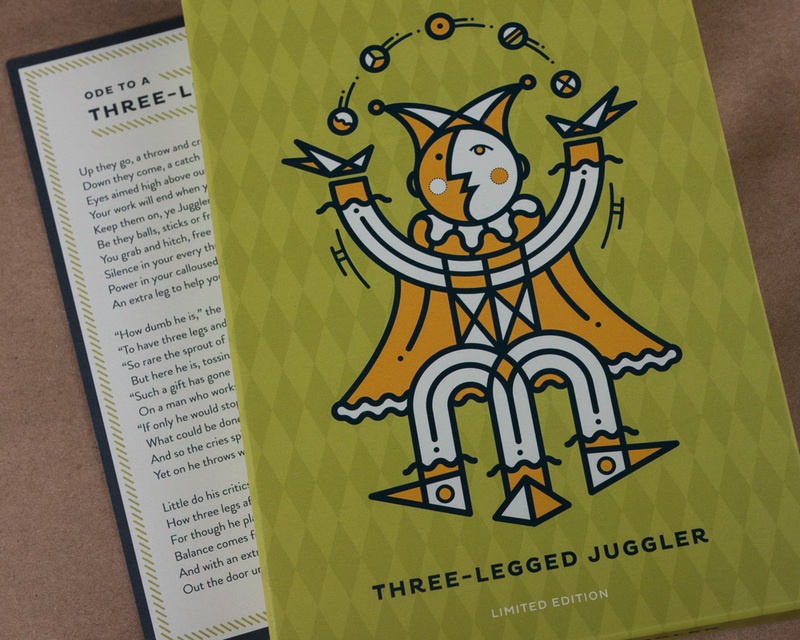 The Three-Legged Juggler edition ships in a special box and includes a poem about its namesake. Similar design elements are carried through to the inside cover. It's fun and quirky, but it also stays true to the core Confidant design. 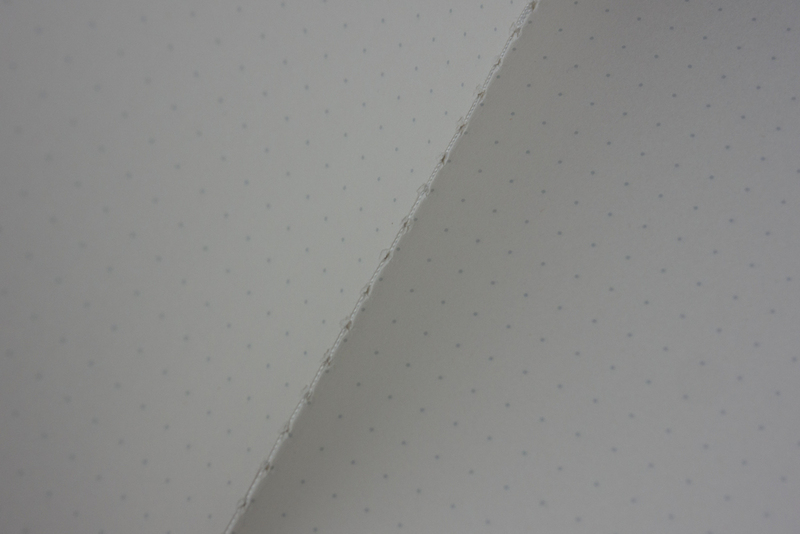 The standard blank, ruled, and dot grid paper options are available. 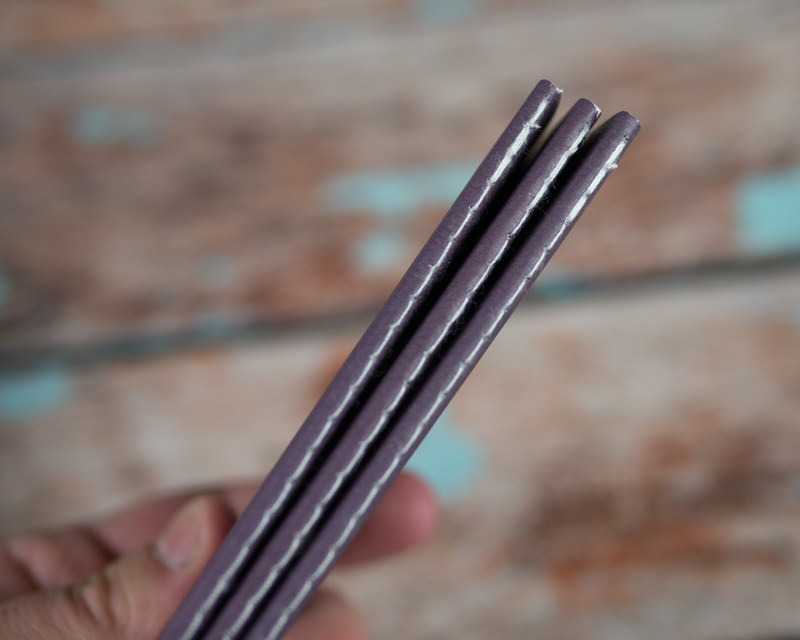 The Apprentice is Baron Fig's pocket notebook option. 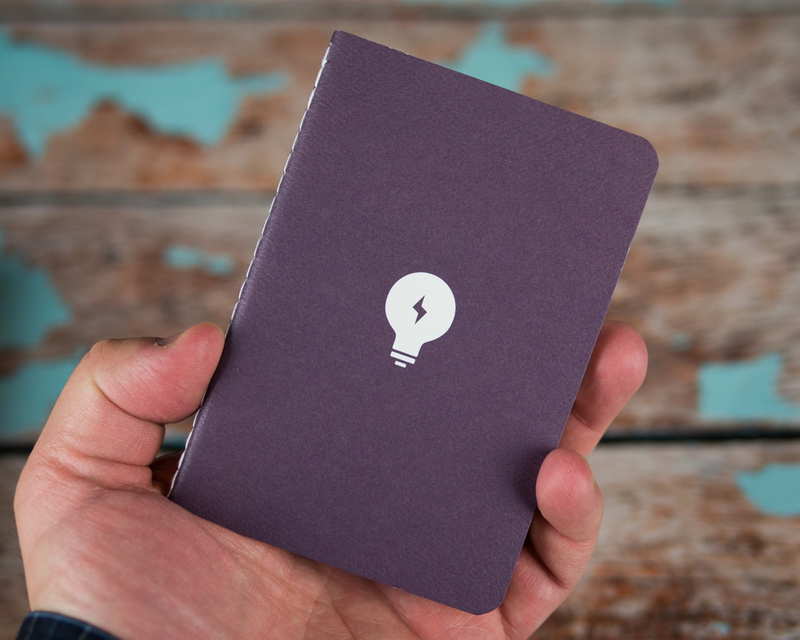 The Lightbulb limited edition features a dark purple cover decorated with a lightbulb icon to signify the brilliant ideas that will eventually come to rest within it. One again, the paper options mirror the standard Apprentice fare. Earlier reviews of the standard issue Apprentice noted some occasional inconsistencies with the alignment of the stitched binding, so I made a point to look for this. The alignment was consistently on-point with my pack. 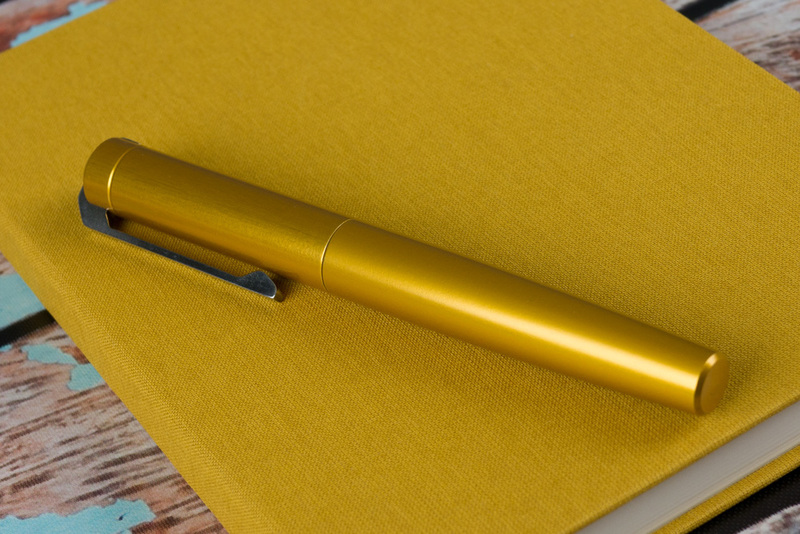 The limited edition Baron Fig notebooks were a fun surprise and a clever approach for generating some buzz during the peak holiday shopping weekend. The added design flourishes provide a change of pace to existing fans while also adding some gift appeal. If you're picky about your paper format (one of us! one of us! ), you may want to act quickly, since both editions are available in limited quantities. 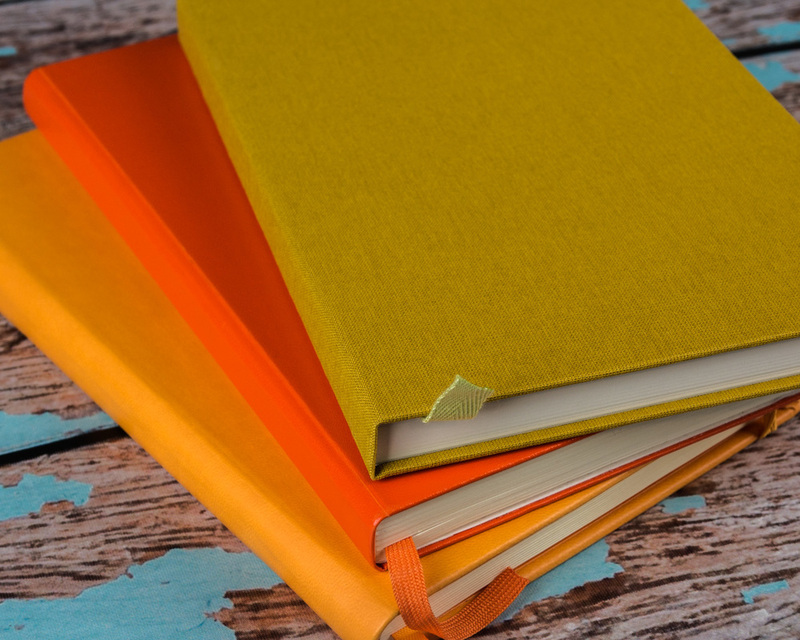 Note: While I've happily paid for Baron Fig notebooks on several occasions, the Baron Fig folks were kind enough to send me these special edition notebooks to take a look at.